When an individual slips and falls on someone else’s property, there is a strong chance they may become seriously injured. Slip and fall accidents often result in broken bones, serious fractures, bruising, and more. These injuries may bring a financial burden to the victim that they were not financially prepared for. They may not even be able to work because of their injuries and are, therefore, losing wages. 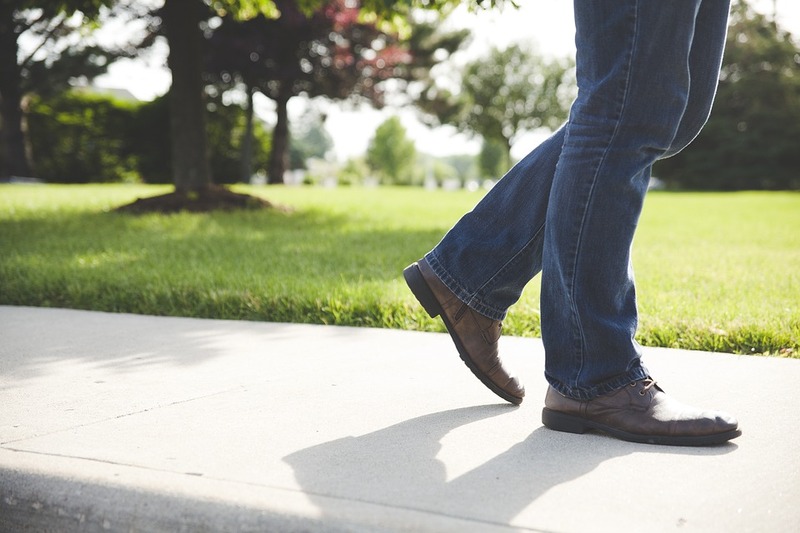 When an individual is injured because they slipped and fell on a danger that was present on another person’s property, they may want to consider their legal options. In any personal injury case, the victim is subject to fulfilling the burden of proof. This simply means that the injured party has to prove that the property owner failed to maintain a safe property and this negligence ultimately resulted in their injuries. There are many ways in which an individual can collect evidence to support their case. First, if the injured party is able to, they should take pictures or video footage of the conditions that caused the accident before leaving the scene. They may also want to get the contact information of any witnesses to the accident. In some cases, the injured party may be able to obtain surveillance footage of the accident that can prove negligence. If you were injured on another person’s property, contact our firm today.